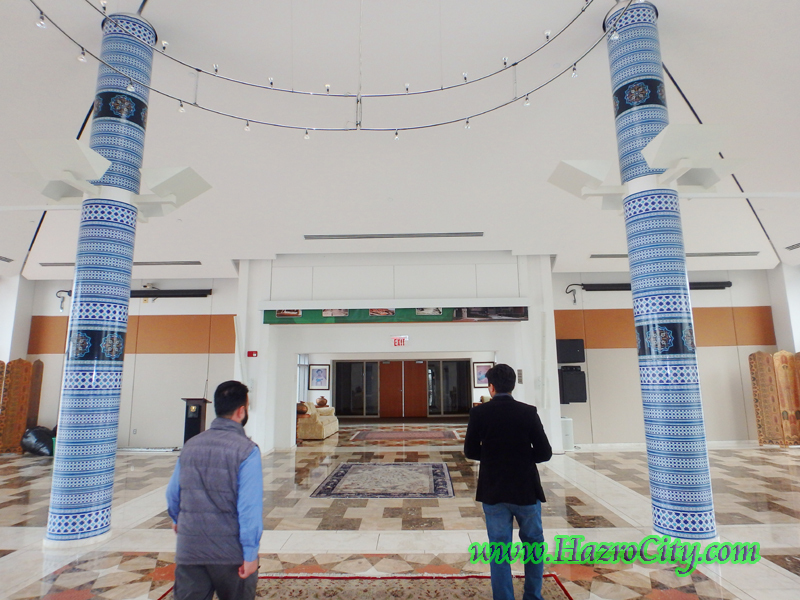 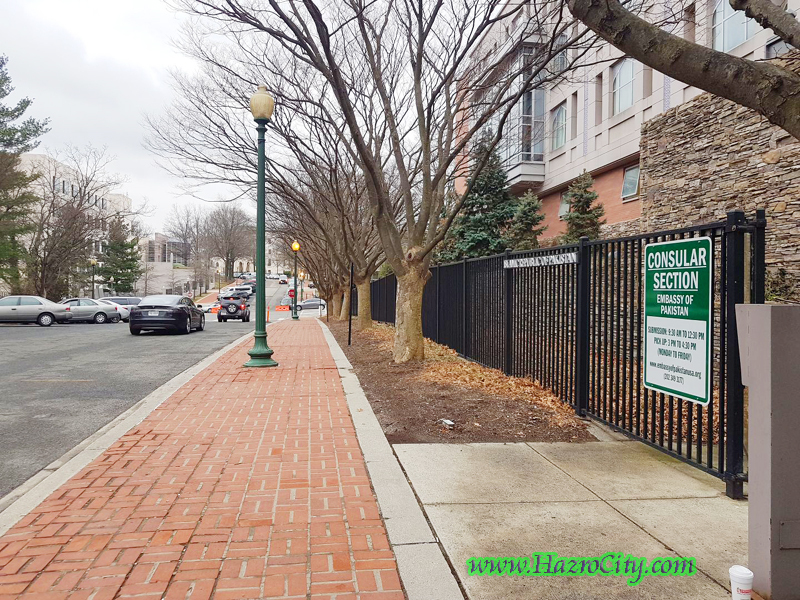 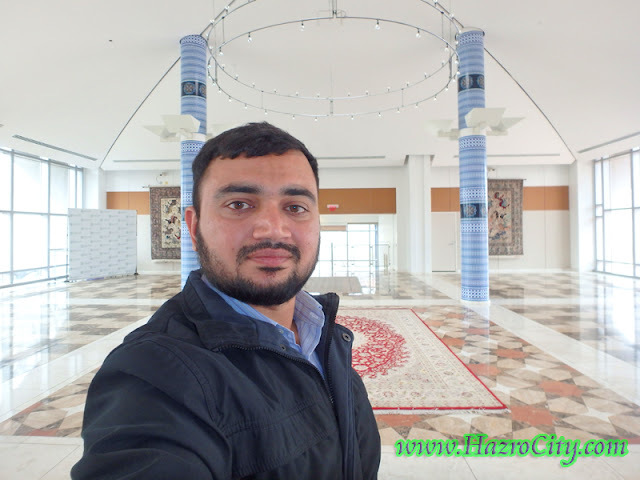 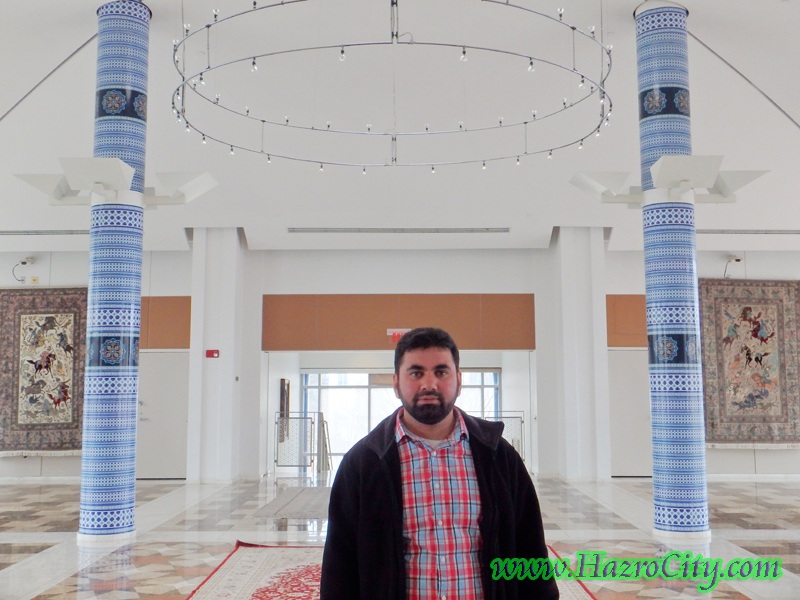 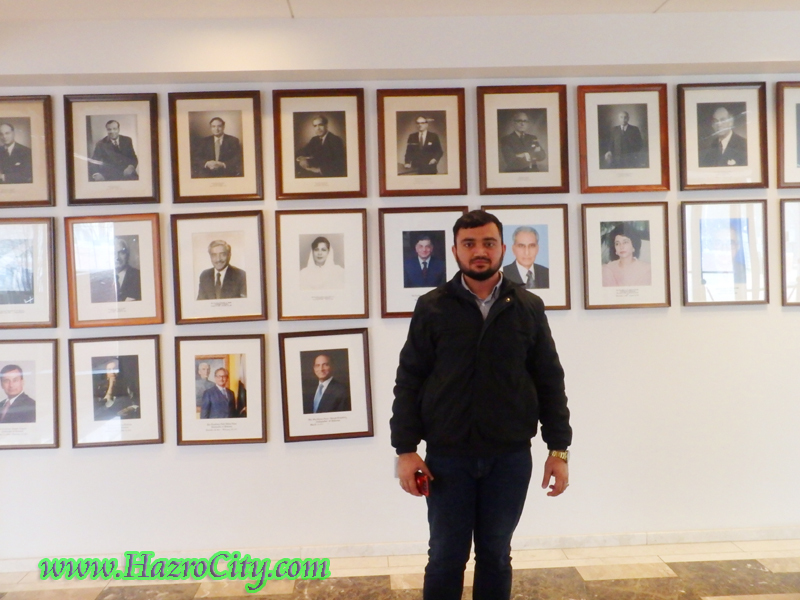 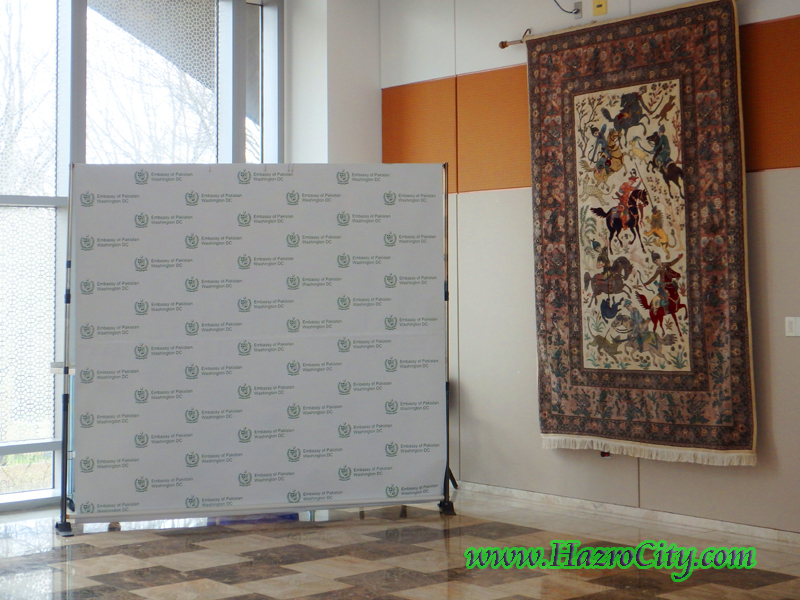 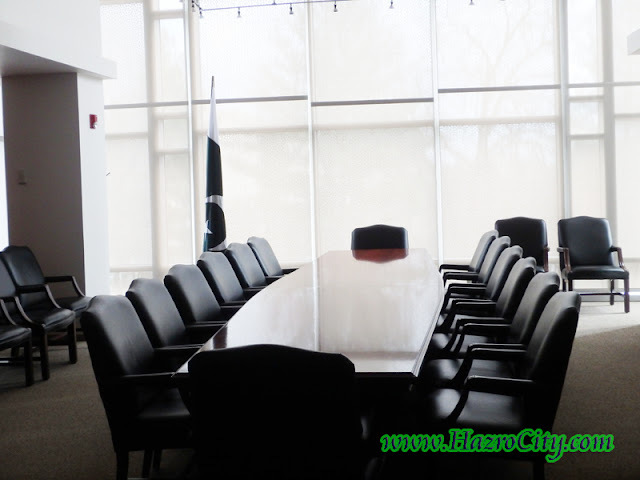 Hazro TV , Picture Of Chhachh ,Pics of Chhachies: Visit to Embassy of Pakistan in Washington D.C. by Yasir Amin and companions. 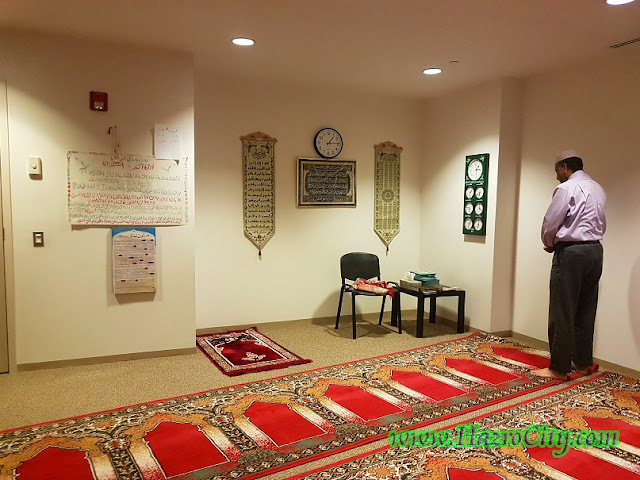 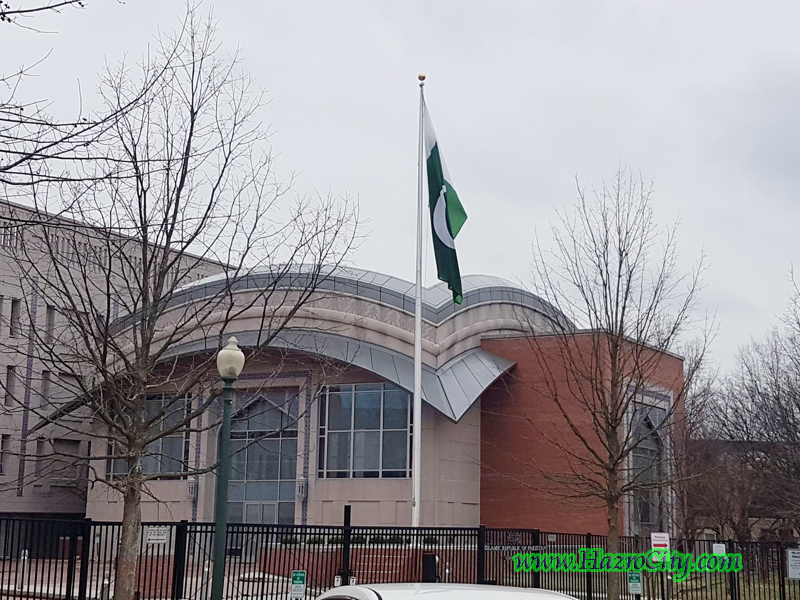 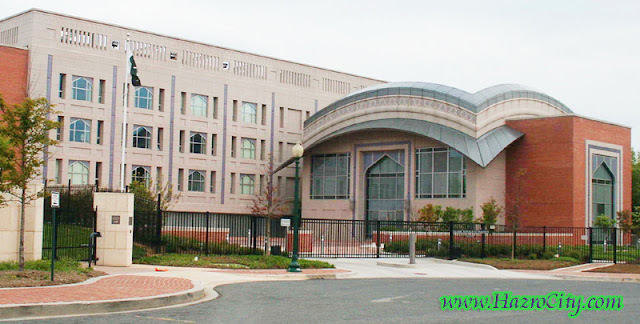 Visit to Embassy of Pakistan in Washington D.C. by Yasir Amin and companions. 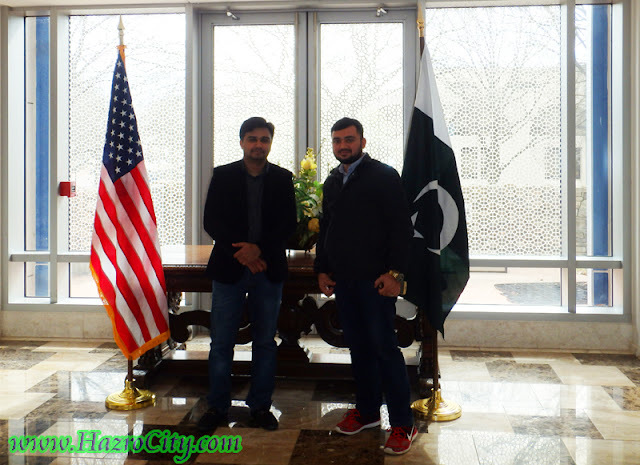 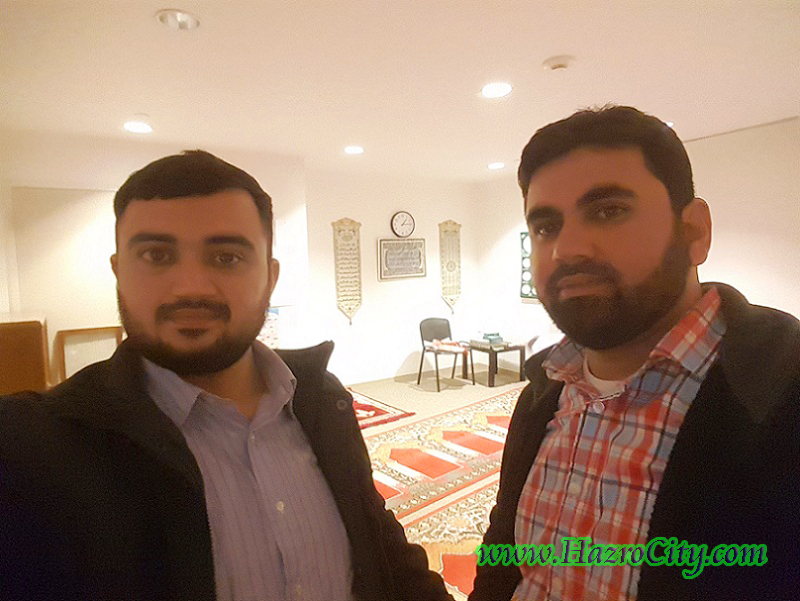 Yasir Amin and companions while on visit to Embassy of Pakistan in Washington D.C. 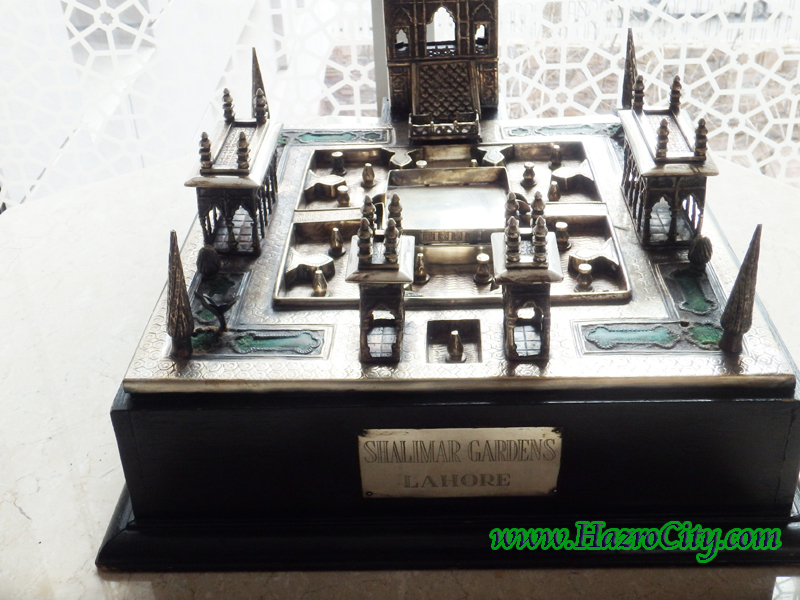 It was an awesome get together along with Abid Saeed (Minister of Press) and Amir Ashfaq while visiting.